Happy New Year! 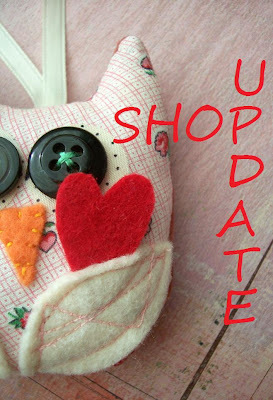 WhiMSy love shop update 2pm PST today! New rings, new owlies, new mushroom notecards! See you there! love yr shop!!! I am off to kirtsy it.